Our Single Rug is heaven at your feet. It is made of genuine Australian sheepskin. 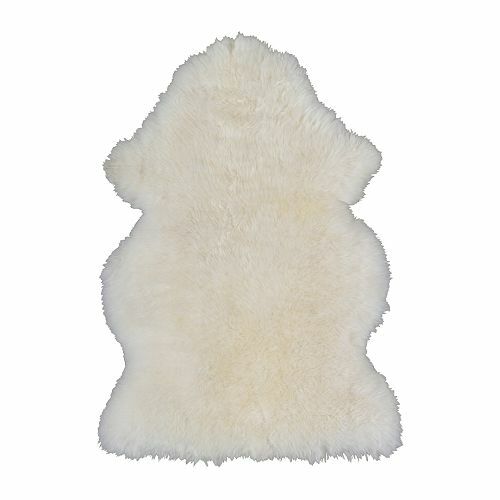 Measuring in at approximately 40-42″ X 28″, it is the biggest single sheepskin rug on the market. 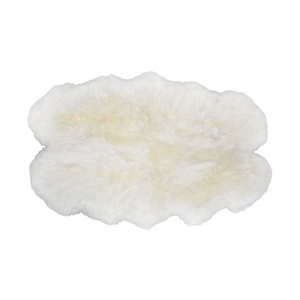 The wool is 3″ long and is tanned using only natural vegetable oils, meaning no chemicals or chrome are used. The Single Rug is naturally fire resistant and Machine Washable.